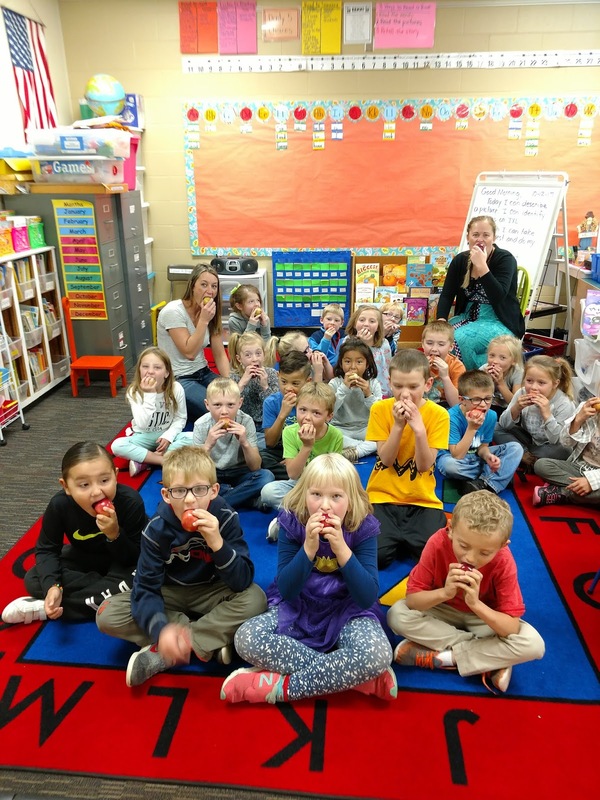 In previous grant rounds, the highly competitive AGRI Farm to School Grants helped grantees purchase food processors, cooling and storage equipment, and specialized ovens to make it easier to serve Minnesota grown produce, meat, and dairy. Other recipients have utilized grant funds by connecting with farmers in their areas, determining how seasonal produce fits into menu cycles, and creating processes to use local foods for infant foods in early care settings. AGRI ‘Farm to School’ and ‘Farm to Early Care and Education’ Grants benefit farmers by empowering schools to use locally grown foods. Jackson County Central used their AGRI Farm to School Grant funds to purchase a Steam’n Hold Steamer. The equipment allowed them to purchase more locally raised vegetables from Minnesota farms like ‘Brandt Gardens and Greenhouse’. Applications for ‘Farm to School’ and ‘Farm to Early Care and Education Grants’ must be submitted by 4:00 p.m. CST on November 1, 2018. For more information and to apply, visit www.mda.state.mn.us/f2sgrant and www.mda.state.mn.us/f2ecegrant.